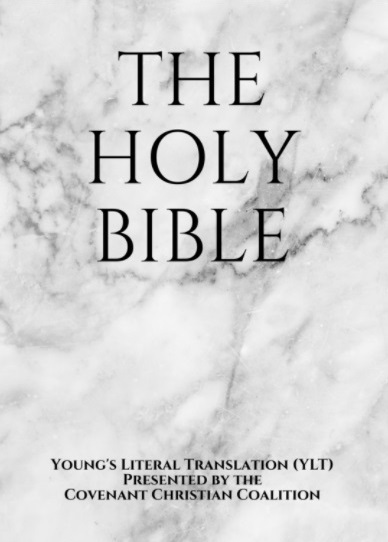 Click here to download the complete Young's Literal Translation of the Holy Bible for free. This 1862 edition, high quality, PDF Bible is compatible with almost every device (Windows PC, Mac, Android Phone, iPhone/iPad, and others). This is made possible by the Free Bible Project (FBP), a ministry of the Covenant Christian Coalition. You can help support the Free Bible Project by purchasing a copy of the print version of our Young's Literal Translation Bible here. 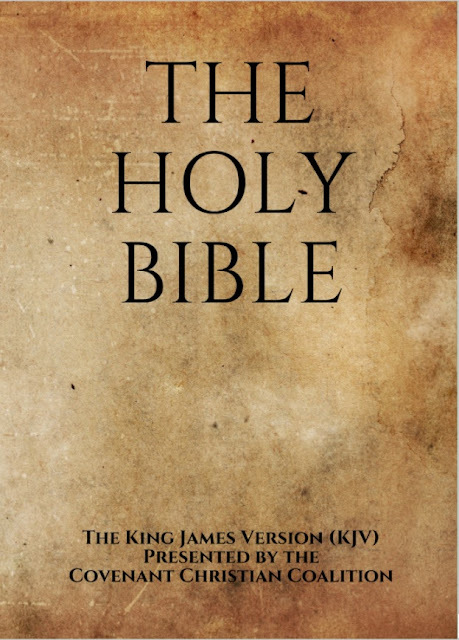 Click here to download the complete Authorized Version/King James Version of the Holy Bible for free. 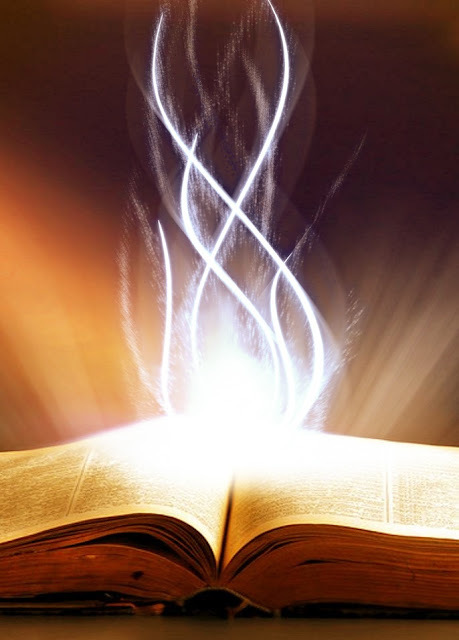 This high quality PDF Bible is compatible with almost every device (Windows PC, Mac, Android Phone, iPhone/iPad, and others). This is made possible by the Free Bible Project (FBP), a ministry of the Covenant Christian Coalition. You can help support the Free Bible Project by purchasing a copy of our high-quality print edition of the King James Version here.